Discover the counter intuitive, yet TRUE AND TESTED marketing strategies you must have if you want to protect your Practice and your family’s financial security in this economy. 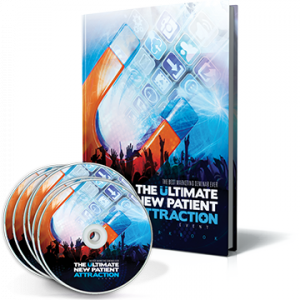 Jay Geier, Steve Slaunwhite, Ben Gay III and Howard Farran lay out your personal blueprint for the only way to radically increase market share, new patients and income… the blueprint that reveals the straight line between where you are right now and complete competition annihilation. You’ll see exactly how to have every member of your community clearly understand WHO YOU are and WHY you are different than EVERY doctor they’ve ever seen or considered and WHY choosing YOU and your practice is the ONLY REASONABLE choice. Get 100% confidence, certainty and clarity when it comes to marketing your practice and multiplying your income right now! 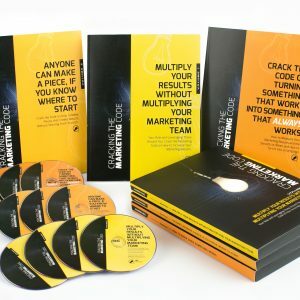 Double, triple, even quadruple your practice over the next 18-36 months with tried, true, tested, easy-to-implement marketing tactics. Whether you’re already doing some marketing and you’re ready to step up your game, or you’ve just been thinking about adding marketing to your Practice… this event is one that you don’t want to miss. Jay Geier and his hand-picked group of marketing experts will give you the play-by-play to help you create your winning plan! Learn how to maximize the growth and profitability of your practice through effective marketing. Learn how to implement the “small fish in a big pond” strategy, how to define your market and the top 11 mistakes every Doctor makes with their Marketing Director. You’ll discover a 3-step digital marketing process for propelling new patient growth, how to treat your marketing department like any other investment AND what you, the Doctor, SHOULD be doing, while your marketer is busy marketing. Gain a full understanding of the value of demographics and how to target your lists to drive results. Study the “key ingredients” to writing persuasive copy so that you can get patients in your doors… PLUS take away 8 tips for explaining product features clearly, concisely and accurately so that your patients don’t leave without signing up for further products and services. 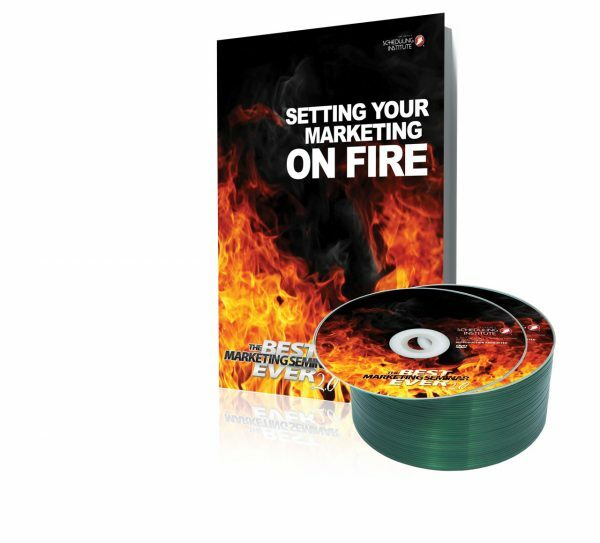 You’ll also learn how to utilize testimonials in your marketing and Steve Slaunwhite shares his “clincher” copy writing formula to generate more sales opportunities! Thanks Jay and the Scheduling Institute for putting on The Best Marketing Seminar Ever! It was fantastic and I learned sooooo much. All the staff at Fox Valley Dental truly have learned so much with you guys.